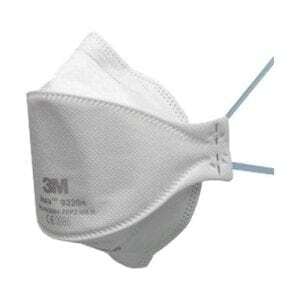 PRODUCT OF THE WEEK OFFER ENDS IN -1 days, -10h, -30min, -2s – DON’T MISS IT! 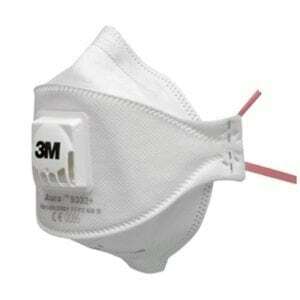 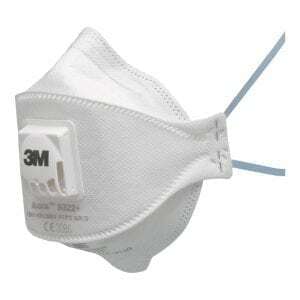 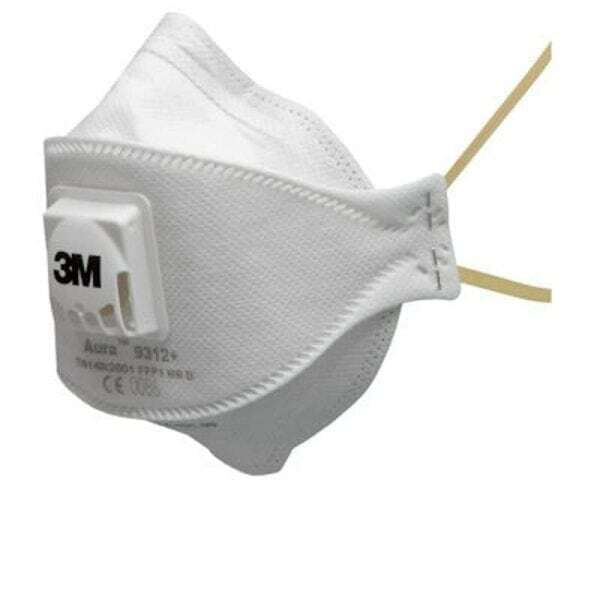 Aura 9312+ FFP1 valved, disposable foldable fine dusts respirator. 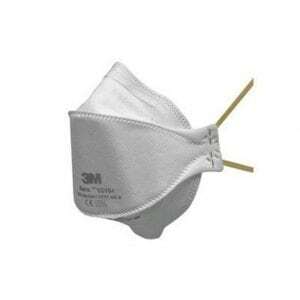 Individually packed, the mask features a 3-panel design, 3M CoolFlow valve and soft cover web for a good fit and greater protection.